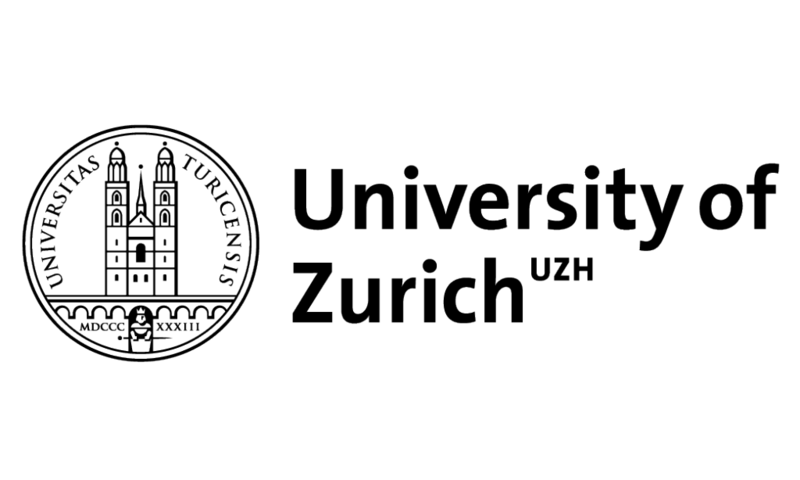 The University of Zurich (UZH) is one of the leading research universities in Europe with the widest range of study courses in Switzerland. Pure research provides fertile ground for innovation. Many successful discoveries at UZH have been translated into new products benefiting the public at large.